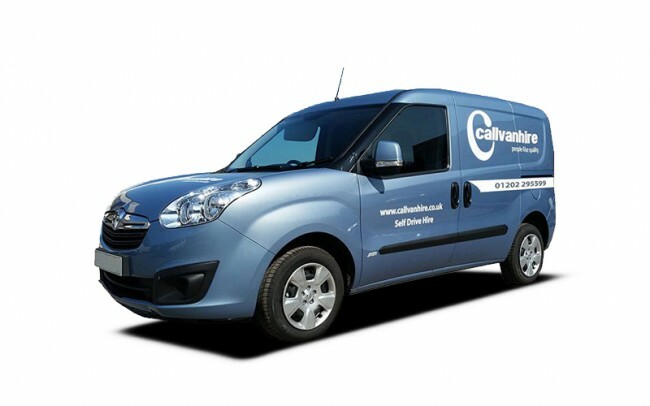 We have a great range of vans for hire, available in a range of sizes! 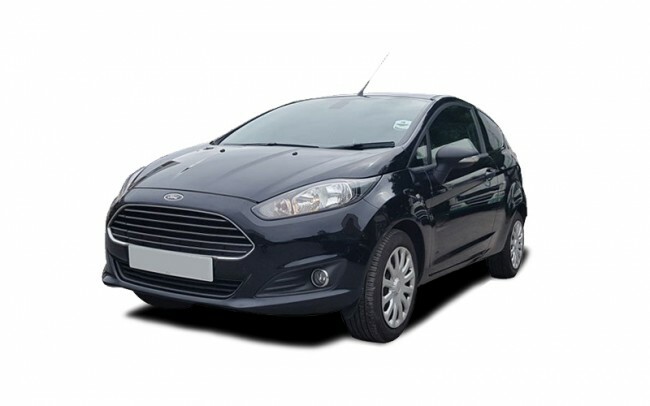 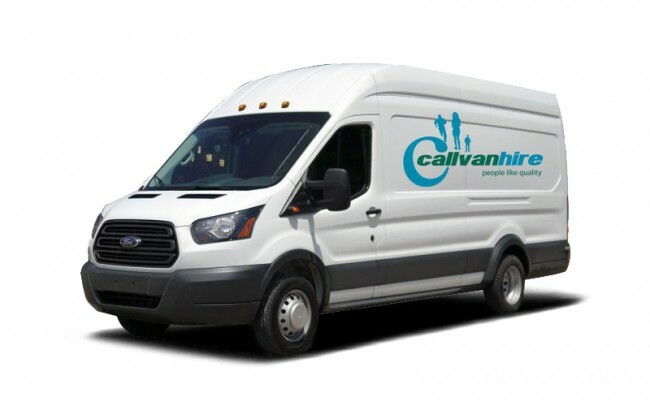 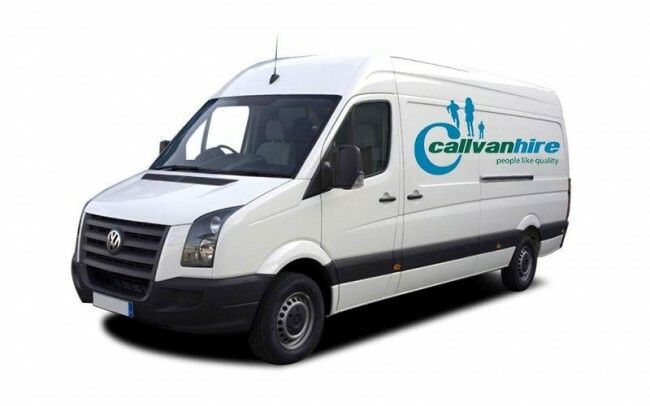 Callvan Hire is your destination for a range of dependable, large capacity and cheap van rental. 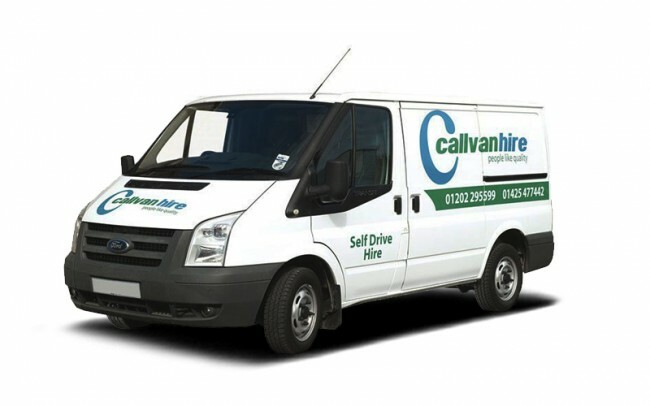 Based in Ringwood, we offer hire to the Bournemouth, New Forest, Southampton, Dorset, and Hampshire. 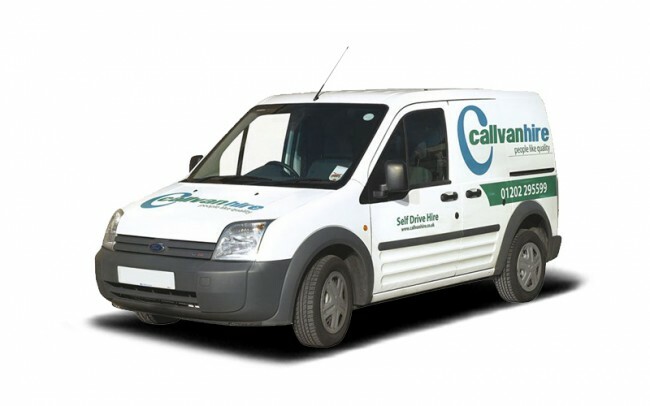 Our large vans are suited to any job, including waste removals, moving home, small business delivery etc. 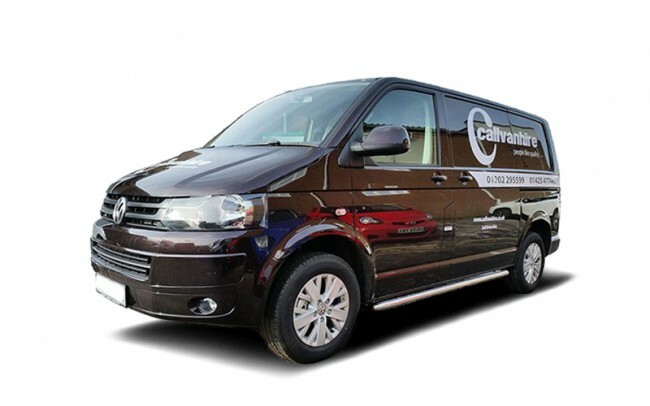 With a range of extras and handy included features, you can tailor your large van to perfectly fit your requirements. 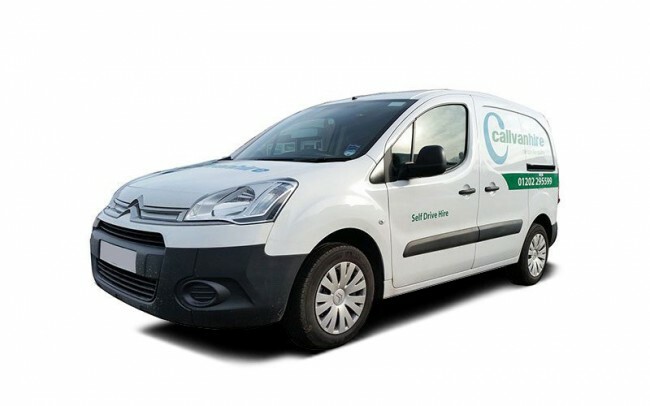 Choose from daily van rental to longer-term contracts with our Flexi-hire service. 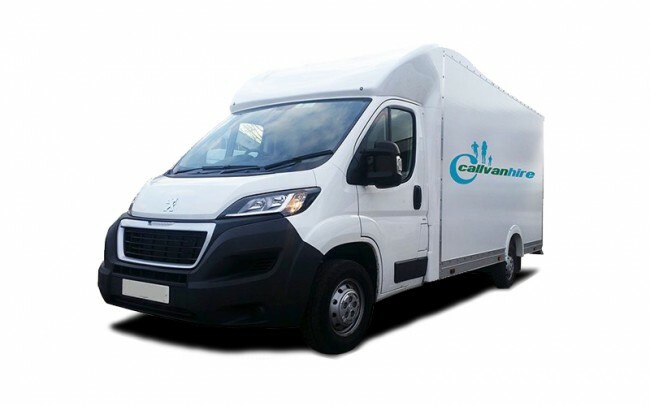 Large van rental in Dorset is a great service for domestic and commercial users. 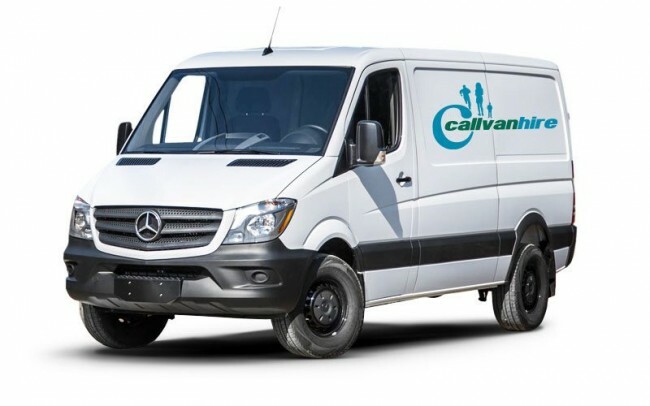 Take a look at our large vans that are perfect for homeowners, small business and large businesses. 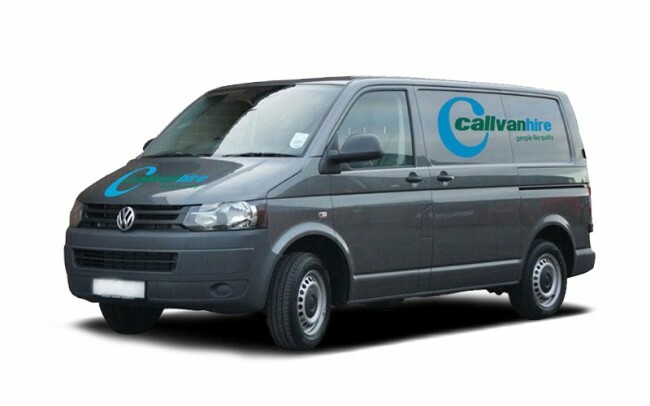 We have a range of large vans including the VW Crafter Luton for hire and the Vauxhall Combo Van for hire.